Kitchen Snaps: Oven Fries with Olive Oil, Parsley & Chives ~ Simple, Healthy, Delicious! 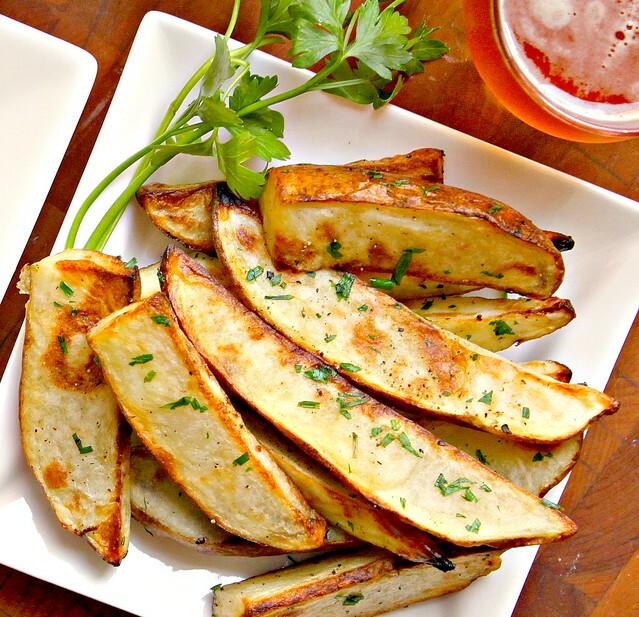 Oven Fries with Olive Oil, Parsley & Chives ~ Simple, Healthy, Delicious! Kosher or Sea Salt and Pepper. 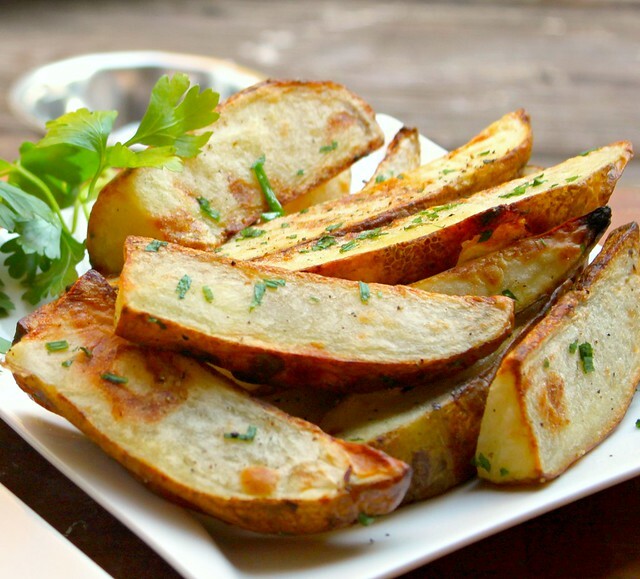 Arrange your potato wedges skin side down and bake uncovered in the oven for approximately 23-25 minutes, or until browning, crispy on top but soft in the center. Gently toss with chopped parsley and chives. Serve. Ha! 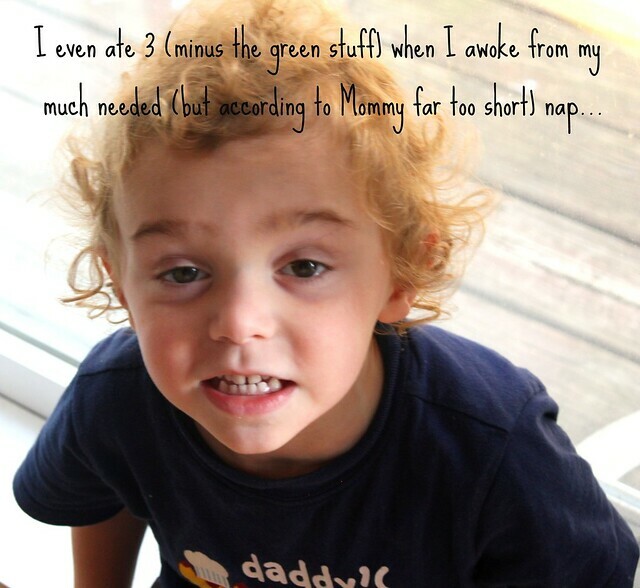 I love the just-woke-up-from-my-nap pose!! So cute. I have to remember to make oven fries...for some reason, when I'm going to make potatoes, I never think about baked fries and they look SO good. They look great. I love fries, and to think they can be made HEALTHY! That's gorgeousness on a plate! LOVE your photography! I love oven fries.. ok, ok.. I love all fries. And these.. holy cow your photo is so wonderful I want to reach right in there and grab those!! Yum yum yum. And what a cutie pie! I'd love to have a plate of those right now. Beautiful photos. What great side dish and snack too. Love, love oven roasted potatoes. These look excellent and I just love your blog. Thanks so much for sharing. Oh these oven fries look inviting. I need to try them! Oh gosh, like the potatoes weren't enough to win me over!